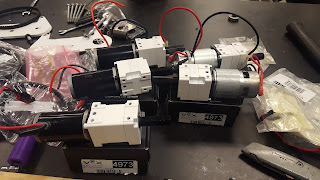 So we had a bit of break but we'll try to keep things updated as we move through the competition season. 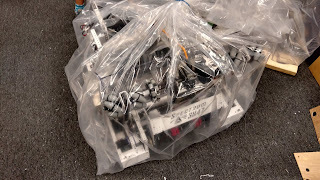 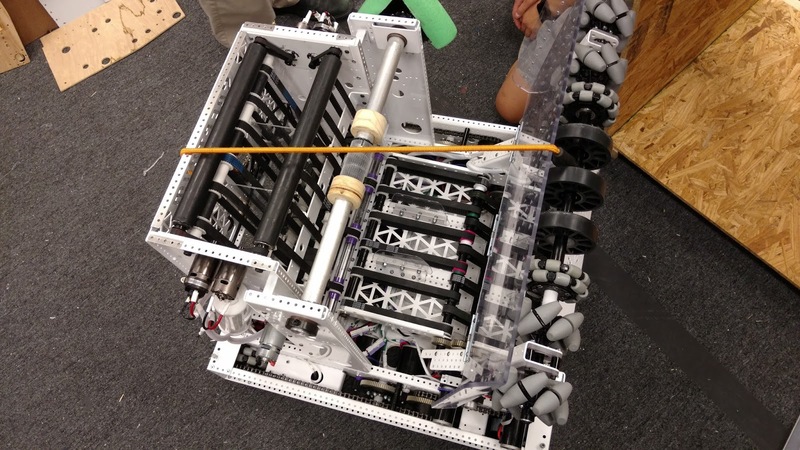 Here is the state of the competition robot that we bagged. 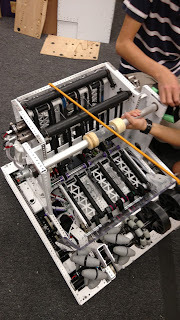 We didn't really get to perform a full system check on it but we are confident the subsystems work. 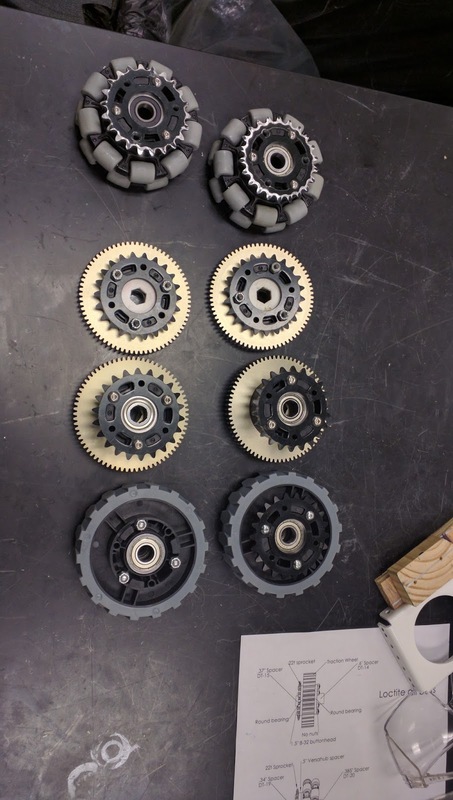 We are very pleased with the state of the gear intake. 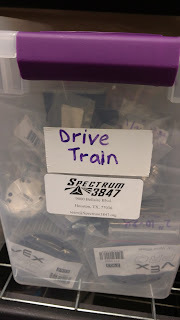 We have the control system working on it so their automatic gear pick up routines that lower the gear intake, spin the intake wheels and pickup the intake once the driver drives it into a gear. 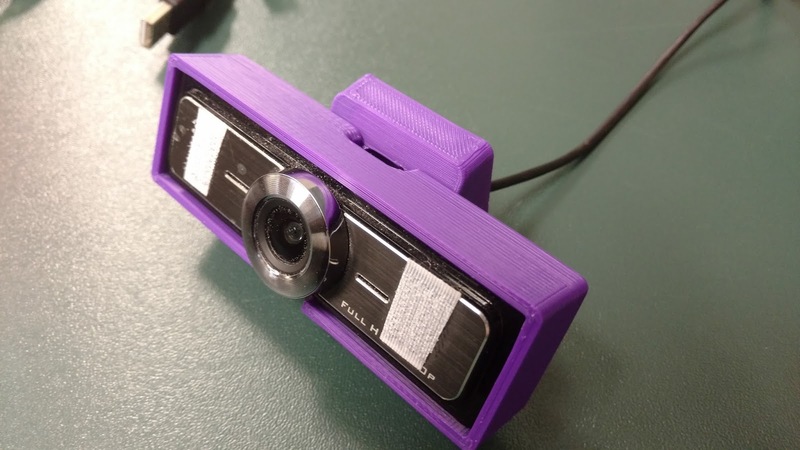 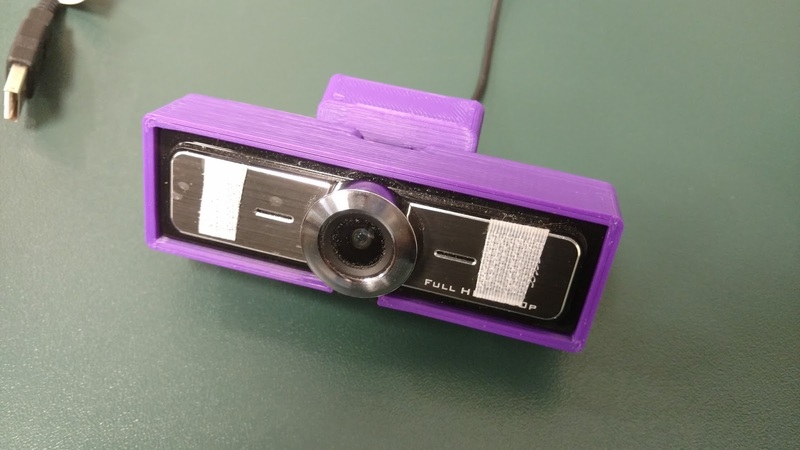 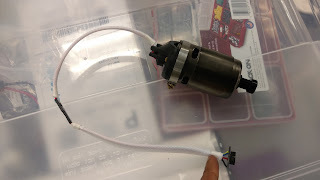 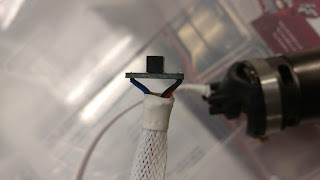 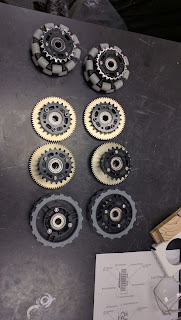 We were looking into using an IR proximity sensor to determine when we had a gear but it was having some difficulty getting tuned to the right distance so instead we realized we could just determine when the roller starts drawing more current which means the gear is fully back to the roller so the motor become the sensor. 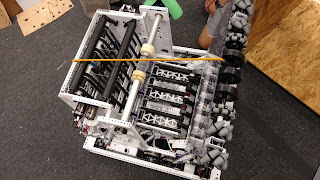 We are also adding some protective Lexan to stop the gear intake from damaging itself. 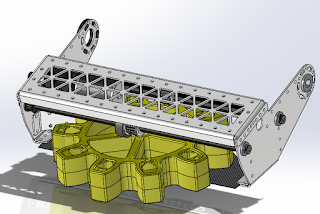 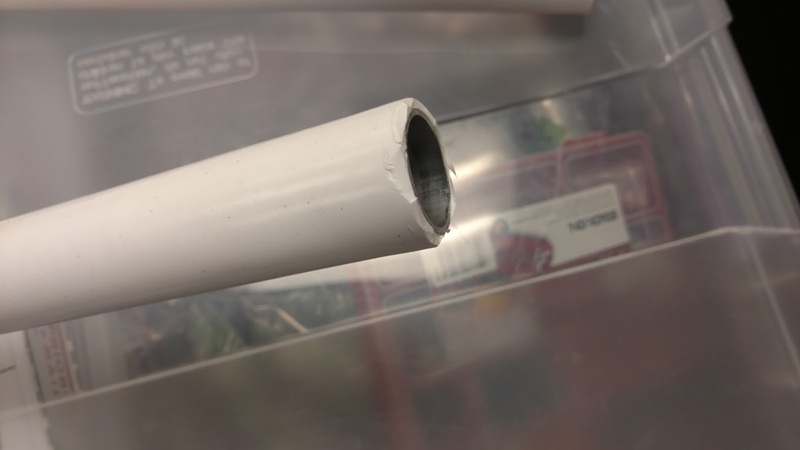 We are also adding some additional roller tube to the intake that allows us to intake the gear when it comes in further to the side of the intake. 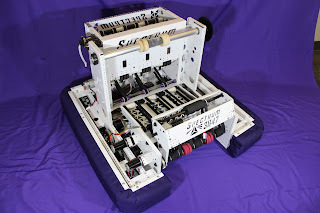 Look at check_in episode 7 for a better description of the past two weeks. The competition robot may be in the bag but build season isn't over. 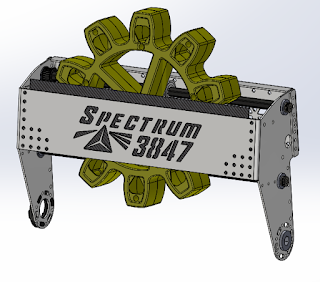 We will continue to iterate on our design for the next 8 weeks until Houston Champs. With the main sheet metal order sent off to our sponsors we now have to prepare all the rest of our parts. 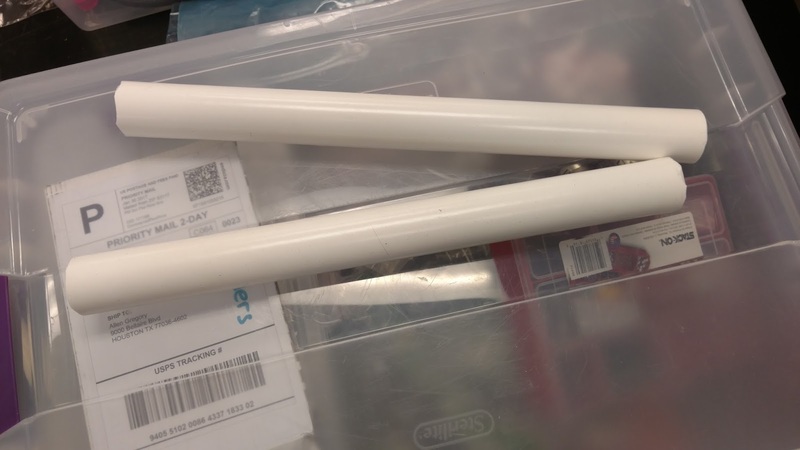 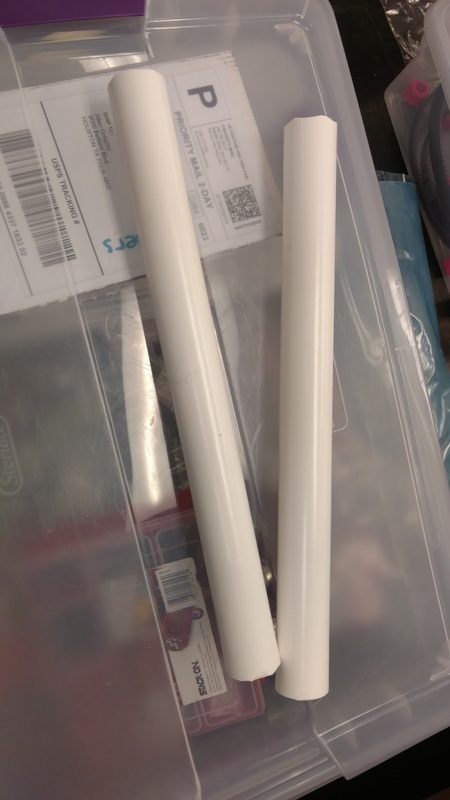 We began making some new shooter rollers using white silicone instead of black latex. 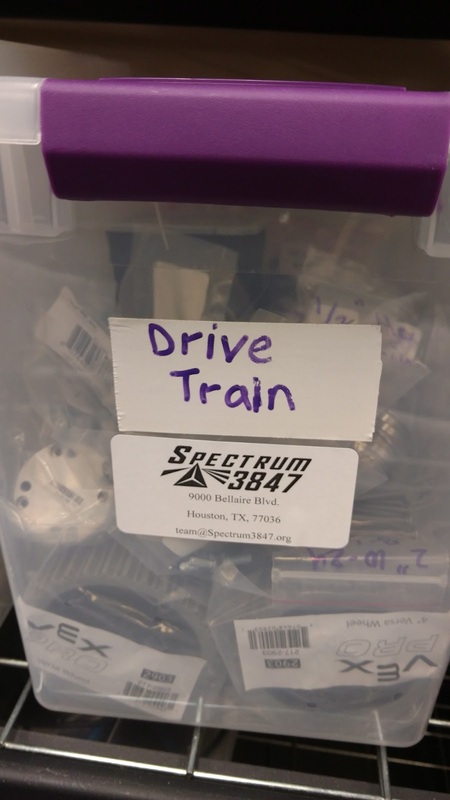 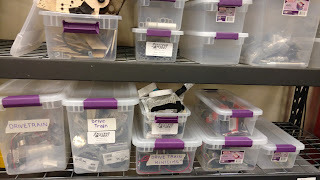 We also have been organizing all our subsystems and doing inventory to ensure there is nothing we need to buy for either the real robot or the practice robot.